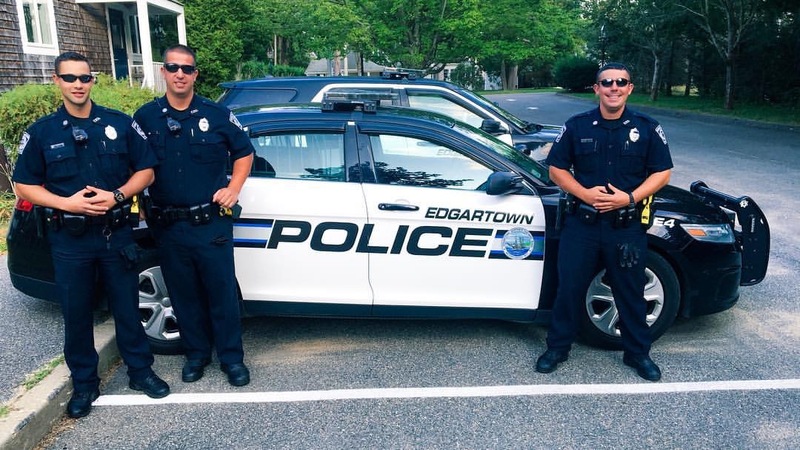 All Special Officers on the Edgartown Police Department are certified Police Officers that have completed the Basic Recruit Academy through MPTC. On the Department, they work to supplement the regular, full-time officers with the performance of their duties in the maintenance of law and order. They are under direct supervision of the shift supervisor and the general supervision of senior full-time officers and are tasked with various forms of patrol- foot patrol, cruiser patrol, bike patrol and parking enforcement. Special officers are employed year-round, but are utilized most during the summer months.